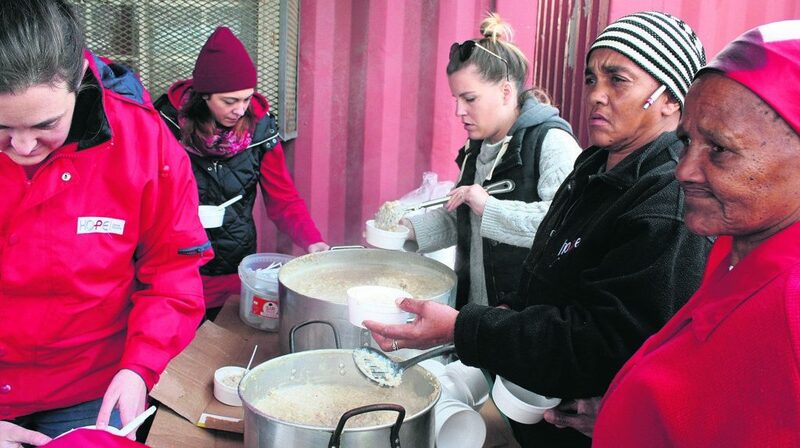 Staff of Hope Cape Town and volunteers serving breakfast to 1200 children in Blikkiesdorp. DukeEngage alum Karla Colley recently wrote a powerful opinion piece, published in Duke’s student news and entertainment publication, The Rival. In the article, “The Nuances of Privilege and Oppression,” Colley discusses her perspective as a black woman on Duke’s campus. She highlights her DukeEngage experience in Cape Town, South Africa as a major factor contributing to the outlook she now has on her own privilege, and the intersections between privilege and oppression as a member of the Duke community. To read the full article, click here.